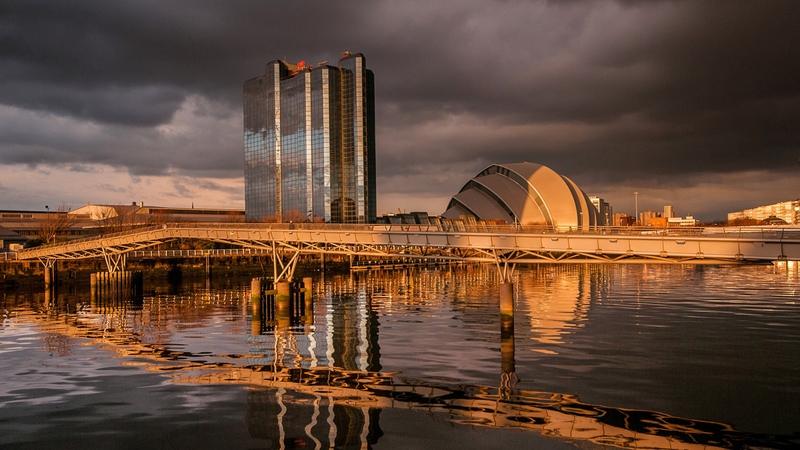 Glasgow minibus hire offer a first class Private Taxi Hire and Driver Hire Service in most areas of Central Scotland, including : City of Glasgow, Argyll and Bute, East Dunbartonshire, East Renfrewshire, North Lanarkshire, Renfrewshire, South Lanarkshire, West Dunbartonshire . Therefore if you need a first class reliable mini bus taxi and minicoach hire service with a qualified driver look no further. Mobile : 0774 040 3574. 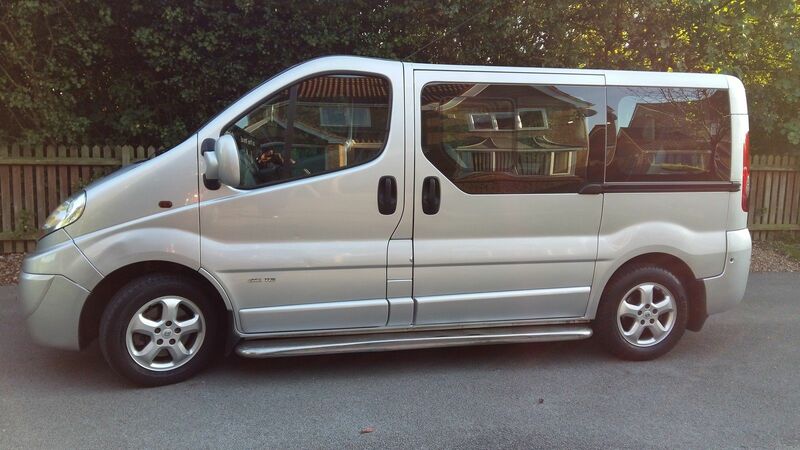 Glasgow minibus hire operate in Glasgow and surrounding area as listed on the left hand side. However we will consider any work from any location.